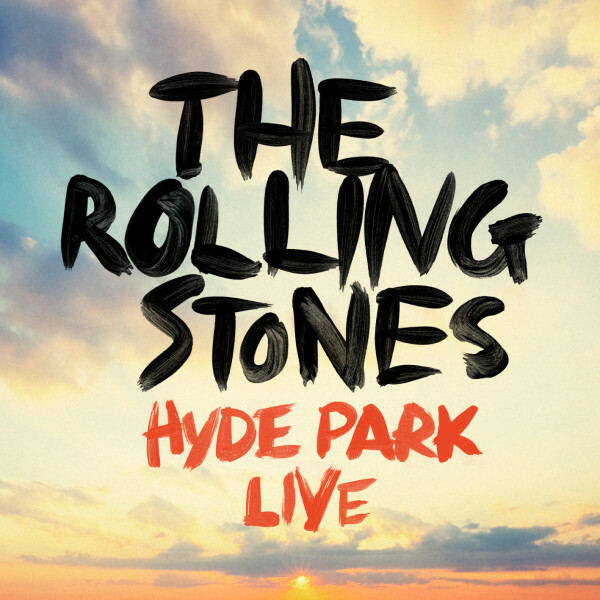 The final shows of the Rolling Stones' 50 & Counting tour have been released as “Hyde Park Live” exclusively via iTunes for a limited time. The album will be available for just four weeks – from July 22 to August 19 – following the band’s two sold out concerts in London’s Hyde Park on July 6th and 13th. The shows marked the Stones first appearance in Hyde Park in 44 years - since the group’s free concert on July 5, 1969; just two days after the death of founding member Brian Jones, that show marked the live debut of his replacement, Mick Taylor. Both of the Stones’ Hyde Park shows were reportedly filmed and a DVD is expected to be released in the near future, as well.